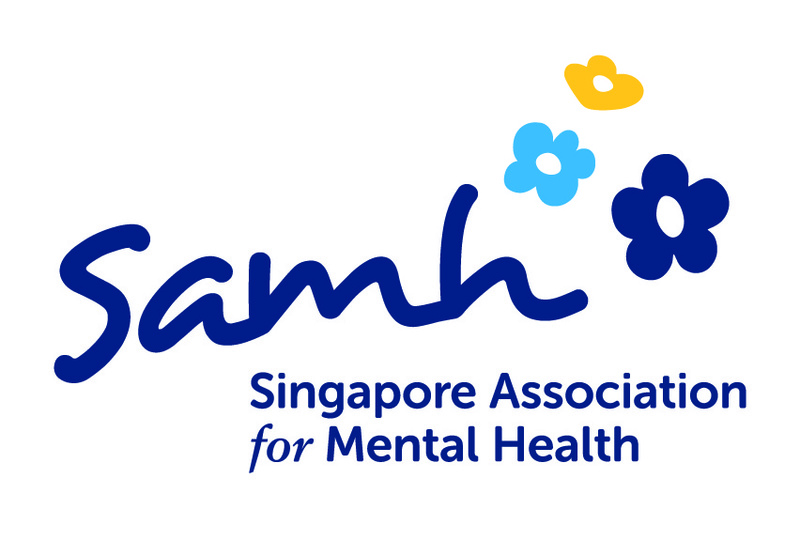 Established in 1968 as the first community mental health agency in Singapore, the Singapore Association for Mental Health (SAMH) is a non-profit and non-government social service organisation that provides a comprehensive range of mental health services, which include rehabilitative, outreach and creative services, to the community in Singapore. Today, SAMH operates 9 centres in Singapore. SAMH aims to reintegrate persons with mental health issues back into society through community-based mental health programmes and services that provide rehabilitative care for these individuals, and support for their families and caregivers. With a vision to promote mental wellness for all, SAMH is committed to improve the lives of, and promote acceptance and respect for, persons with mental health issues and improve the mental resilience of the community. For more information, please visit: www.samhealth.org.sg. Contributions will help fund SAMH programmes for the promotion of mental wellness, prevention and reduction of mental health concerns, rehabilitation and support for persons with mental illness and support services for caregivers. Teams can take part and/or help facilitate in outdoor sports activities or socio-recreational activities (e.g art and craft, cooking, teaching a language) for our beneficiaries. In return we hope they can share these experiences to their peers through open dialogues, and help us raise awareness and to reduce stigma against mental illness.